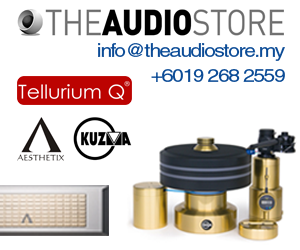 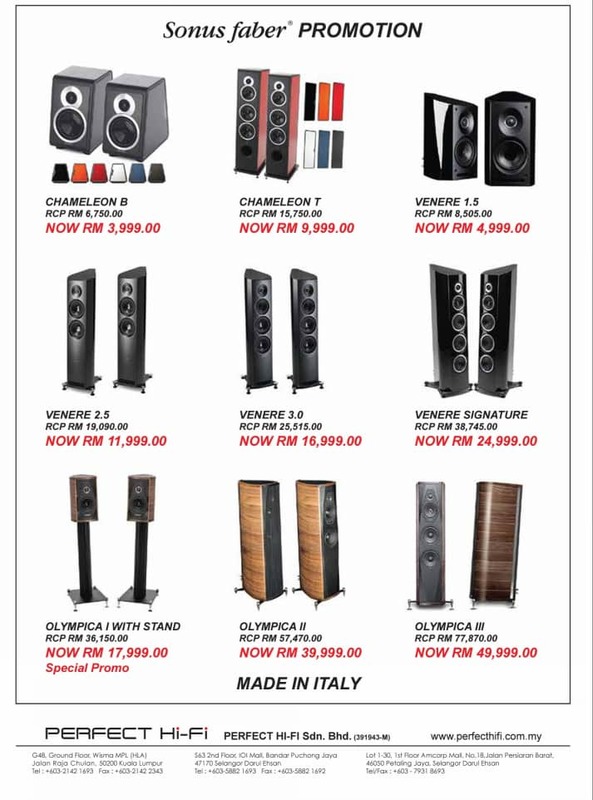 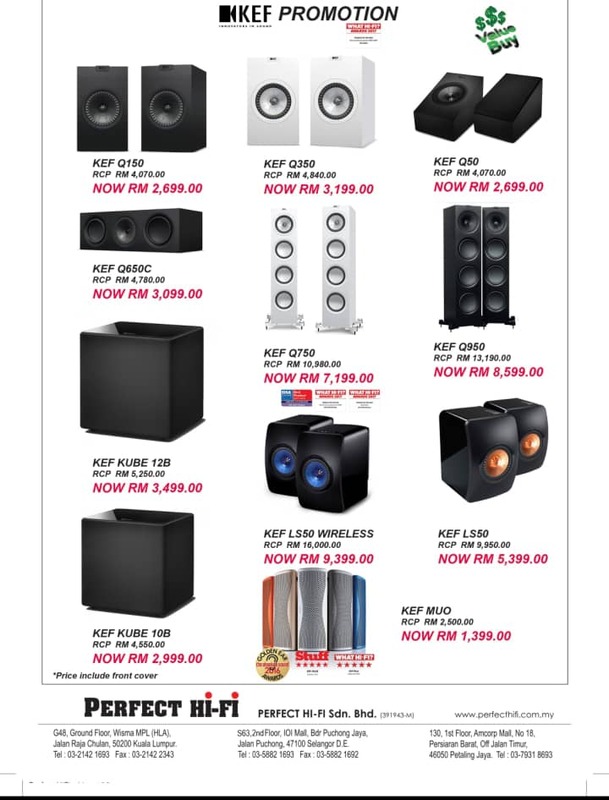 Perfect Hi-Fi’s new showroom on the 2nd floor of IOI Mall is larger than its previous one, which was on the first floor, and will have a soft opening on Aug 2. 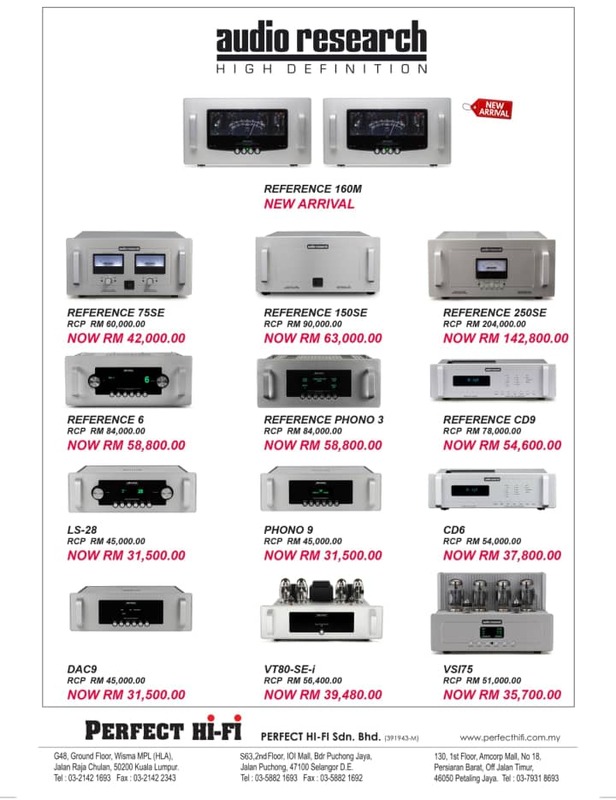 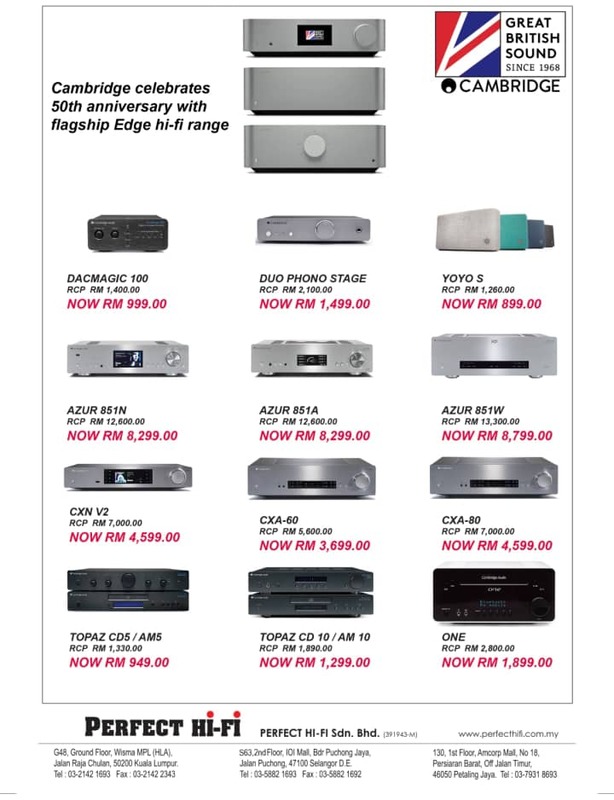 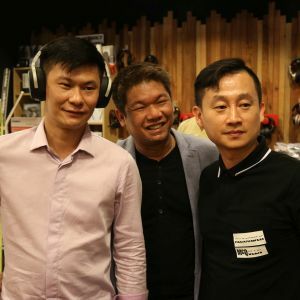 The IOI Mall in Puchong had closed for renovations from May 9 till July 17 and Perfect Hi-Fi took the opportunity to increase the size of its showroom when it reopens. 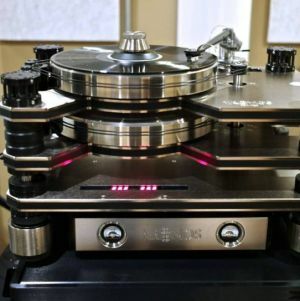 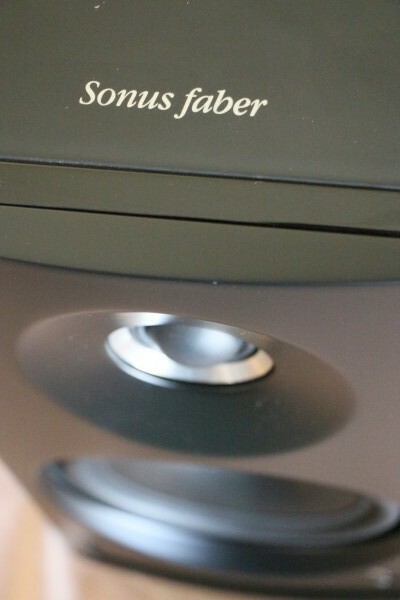 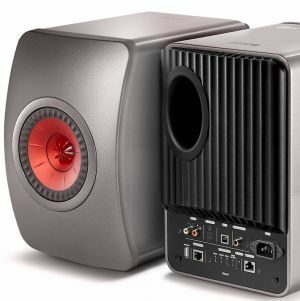 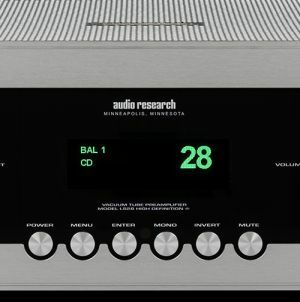 In conjunction with the reopening of its outlet, Perfect Hi-Fi is offering huge discounts on its KEF, Cambridge, Audio Research and Sonus Faber products.